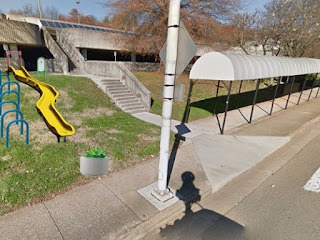 Construction on the first part of Knoxville's "Downtown Slides" program will begin soon. 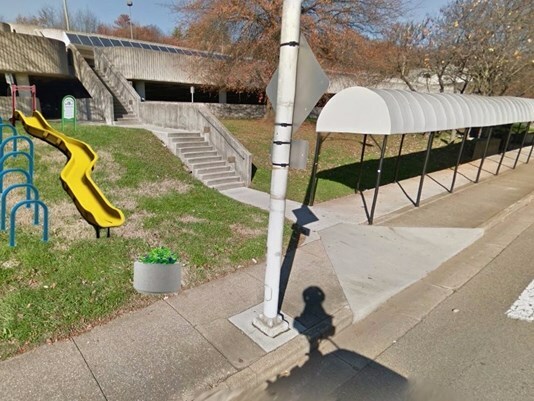 Work will start in late January or in early February, according to Kathleen Gibi, Public Affairs Specialist with the city of Knoxville's Department of Parks and Recreation. The first slide will be installed outside of the Civic Coliseum parking garage on Howard Baker Jr. Boulevard. The slide will cost around $15,000, but will be covered using a Play Everywhere Challenge grant from KaBOOM!, a national non-profit that promotes incorporating balanced and active play into kids' daily lives. No other slides are planned yet, but the city is working to identify other locations for the slides. 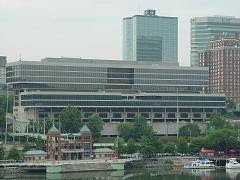 The city will later ask for public input on where to put additional slides. One potential location could be Morningside Park, but engineers have not yet inspected the location, Gibi said.